The Marumi 67mm Wide Angle Rubber Solar Hood is essential if you take a lot of photos outside. This lens hood minimizes the chance of sunrays ruining your photos and protects your lens from impact and scratches. 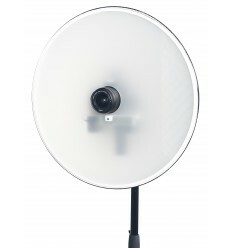 The Marumi wide angle solar hood is suitable for wide angle converters/objectives and is made of rubber.